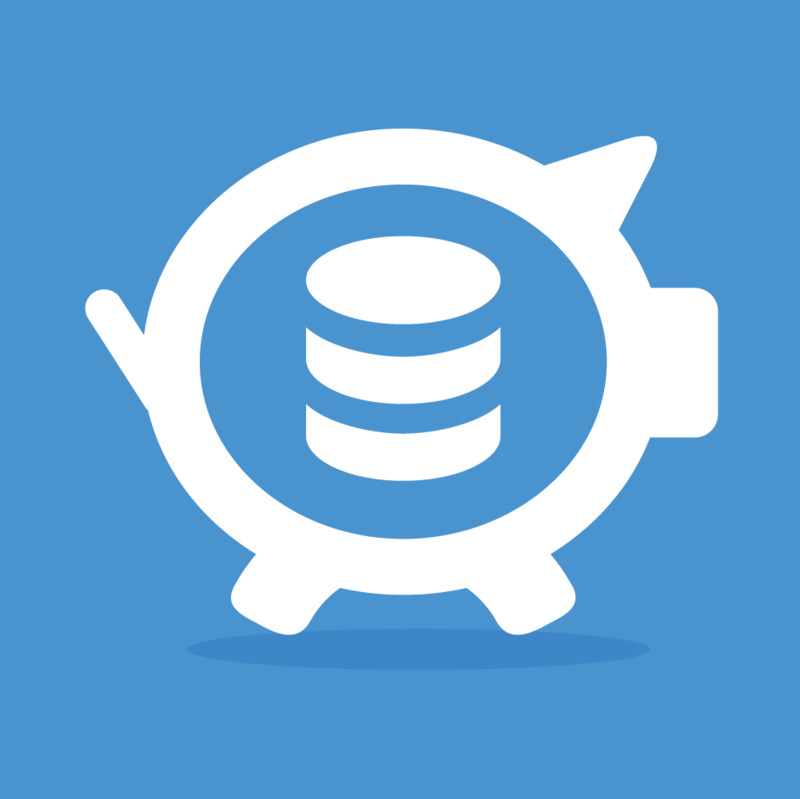 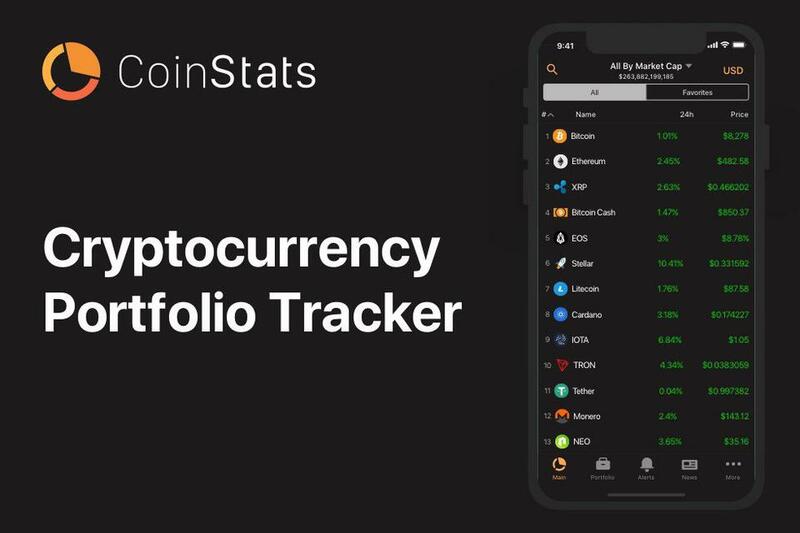 Coin Stats is a cryptocurrency research and portfolio tracker application. 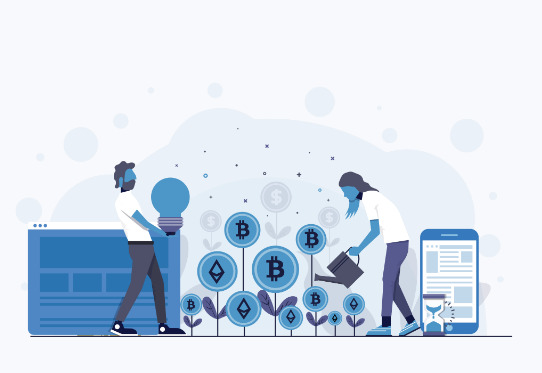 Coinsave is Canada's leading cryptocurrency provider. 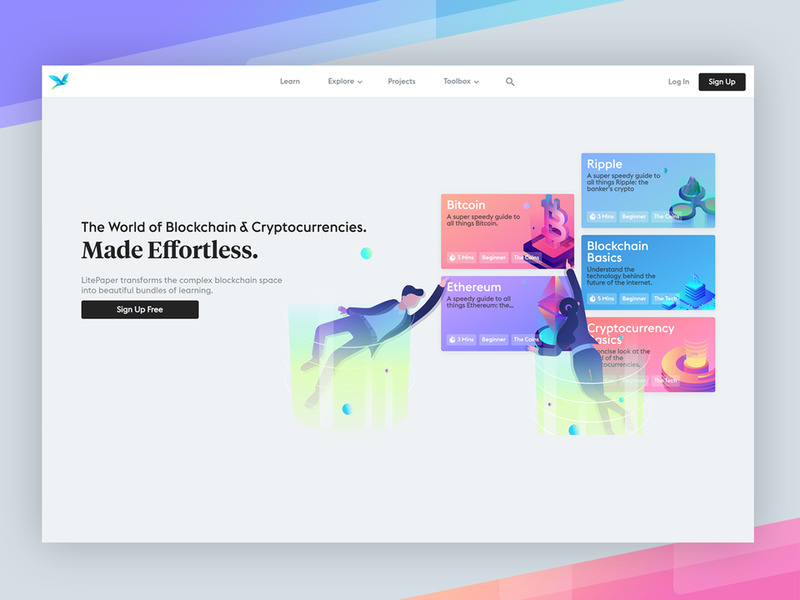 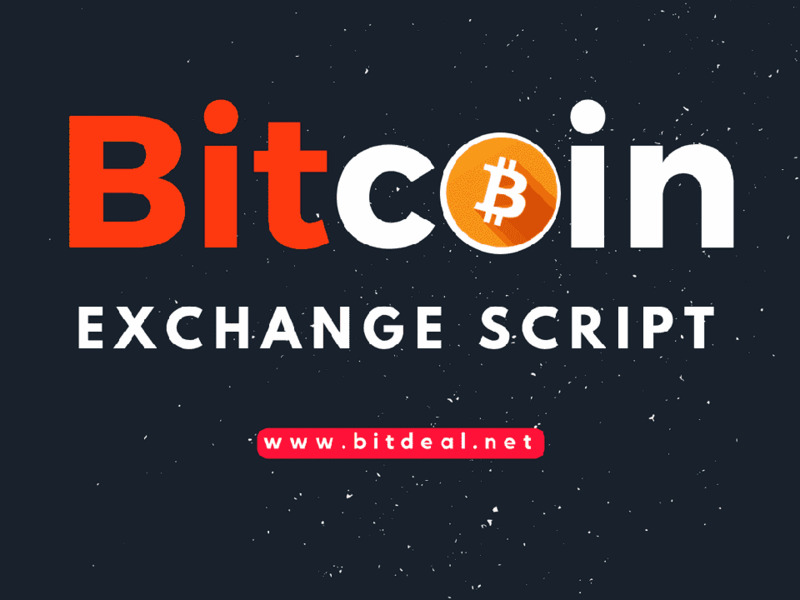 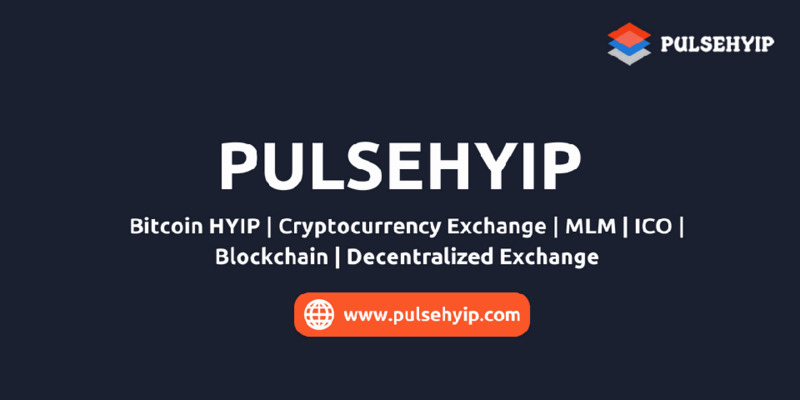 We offer a platform for users to trade Bitcoin, Ethereum, Ripple, EOS and many more.